Rose City Salsa & Timba Festival! Donate to the Rose City Salsa & Timba Festival! 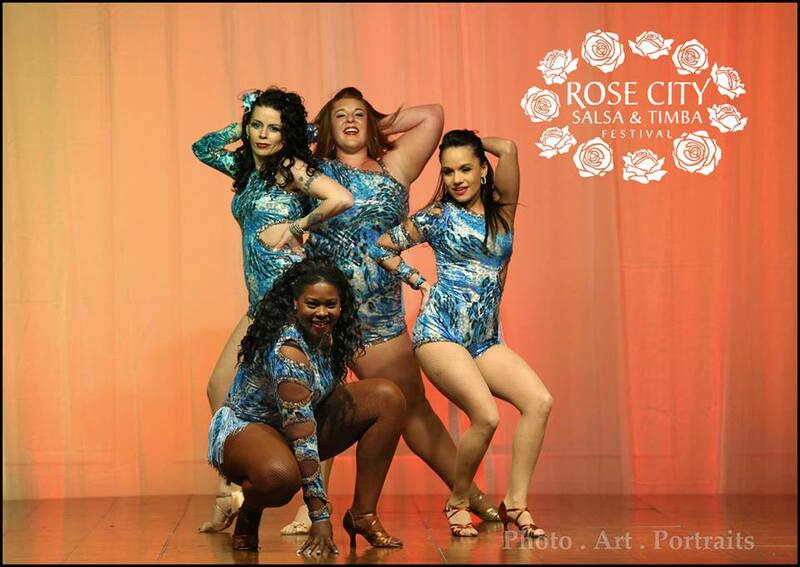 The Rose City Salsa & Timba Festival is a 501c-3 tax-exempt Non Profit. 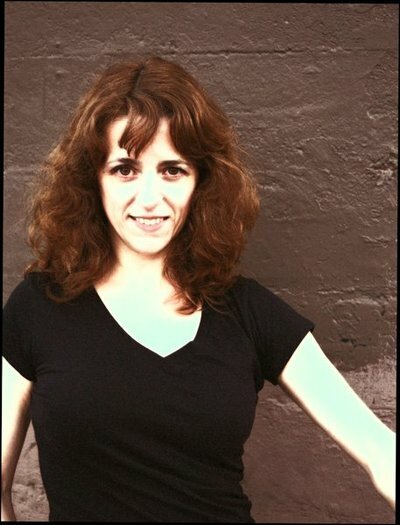 Every donation goes towards combatting rising costs of running the festival, as well as hiring artists year round for community growth and knowledge in various styles of Latin & Afro-Latin dance. 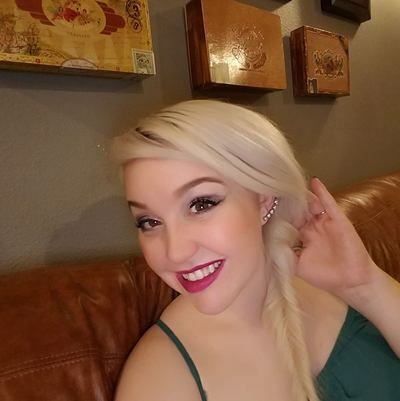 We thank you from the bottom of our hearts for every dollar donated! We cannot wait to give back all of your love to the community! 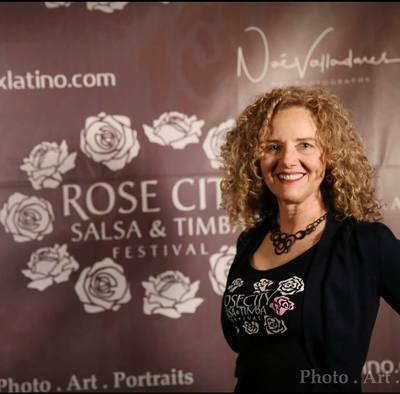 WHAT IS THE ROSE CITY SALSA & TIMBA FESTIVAL? 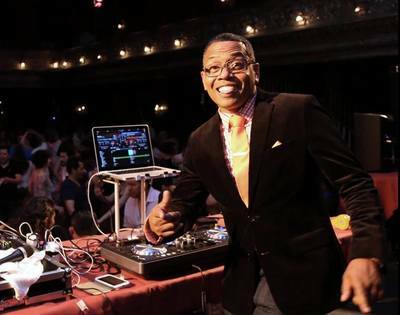 ​The Rose City Salsa & Timba Festival is focused on bringing top level talent and education to Portland, OR through it's 501c3 non profit status. Throughout the year we present workshops by talented instructors, and then of course, our annual festival that showcases local performers, national and international talent, social dancing until 4AM and fun for you! As a commitment to our growing community, all children 12 and under are free to the festival!